Implement our simple Authentication SDK in your applications and websites and strengthen the security without compromising ease of use. 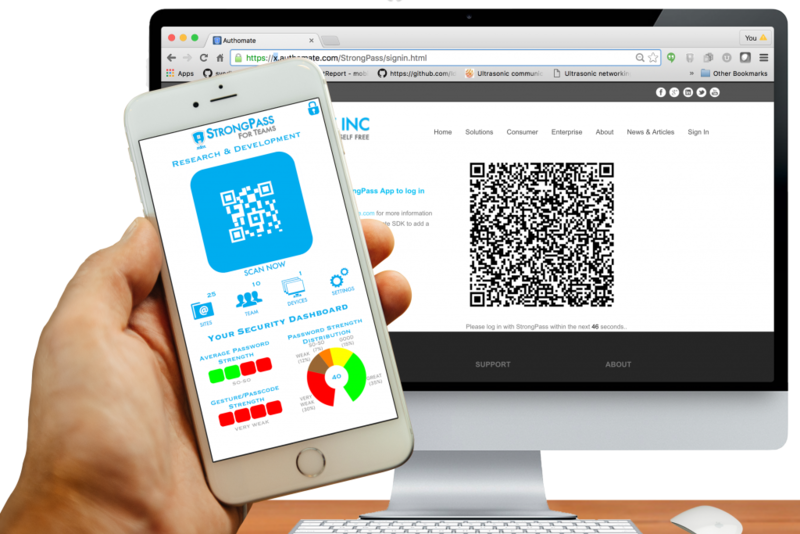 StrongPass Authentication SDK will allow applications as well as web apps and websites to implement Authomate’s patented out-of-band orchestration of credentials and critical content. 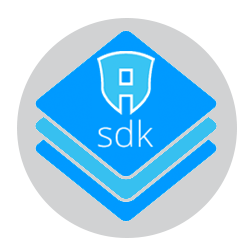 With the SDK integrated into an application the user can log into that application securely ensuring that no one else other than the user or the destination application ever comes to know the credential details.